Office floor for sale in El Dorado. 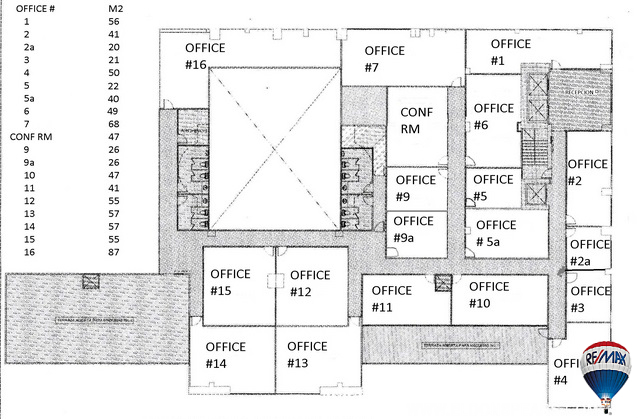 Composed of 20 offices and 20 parking spaces plus board room, kitchen and 4 bathrooms. Approximately 800 meters of rentable office space at $17 – $25 per meter brings an income of around $20,000 per month.